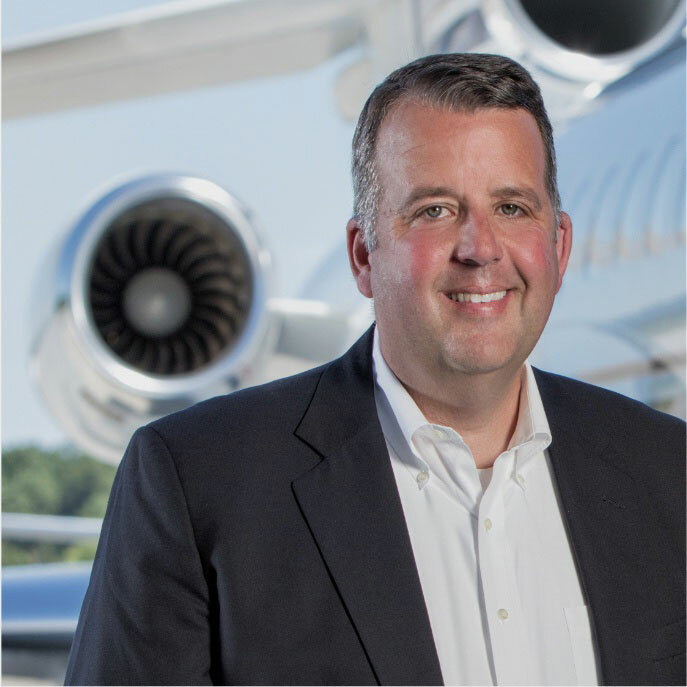 Dave Labrozzi serves as Chief Operating Officer for Global Jet Capital. 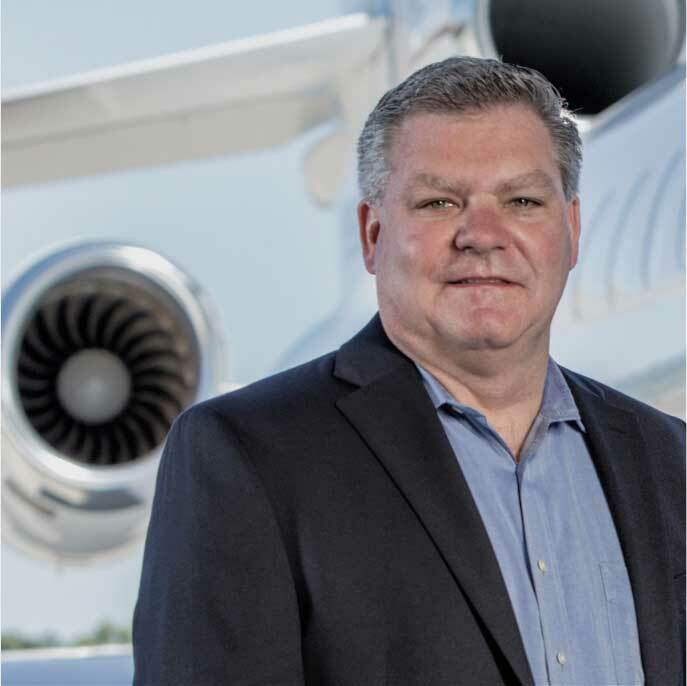 Dave has over 35 years of finance industry experience with GE, having held roles with responsibility in sales, risk management, business development and general management. 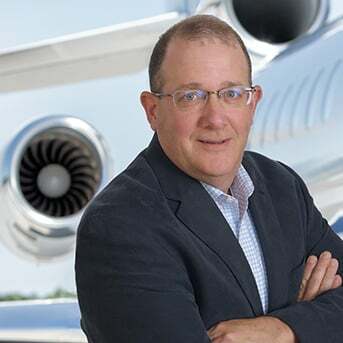 Dave spent 22 of his years with GE dedicated to corporate aviation, with the last 15 years leading the company’s financing activity in the sector as president of GE Capital, Corporate Aircraft. 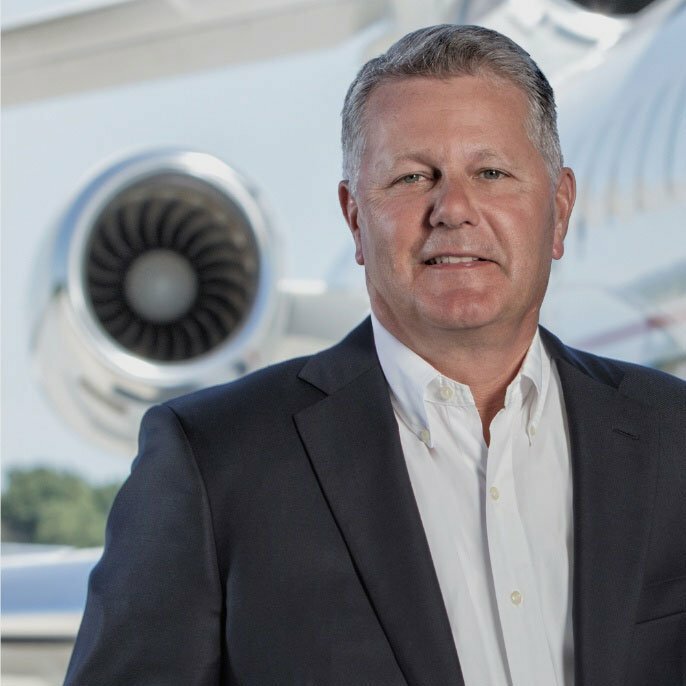 He joined Global Jet Capital December 2015 as the Chief Operating Officer. 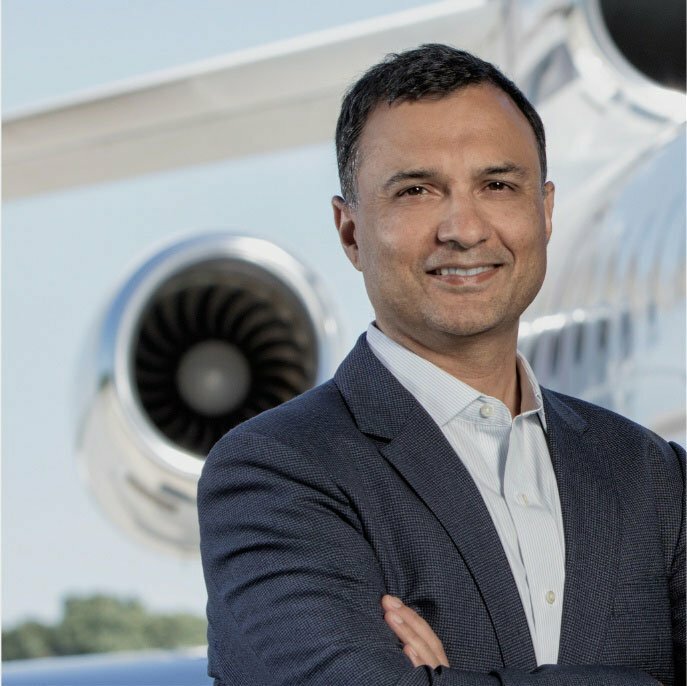 As COO, he is responsible for all commercial customer facing activities including new business originations, underwriting, overall portfolio management and customer service. 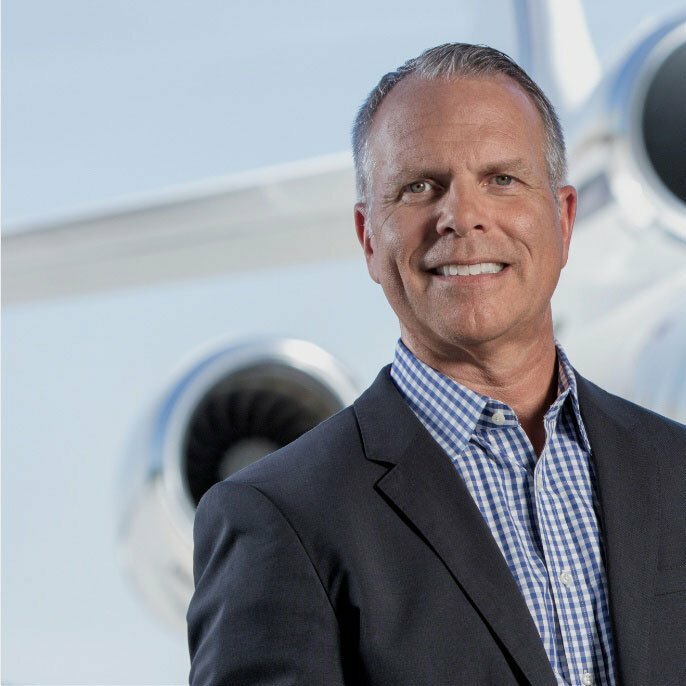 With a lengthy track record in the sector, Mr. Labrozzi is highly respected as a leader in corporate aviation and has served on the NBAA Associate Member Advisory Council.